We have the right to remain silent, yet we cannot. This year I will be working on the European research project ARIA VALUSPA. The project ARIA VALUSPA and a sister project KRISTINA both work on virtual agents that can behave in a socially intelligent manner. 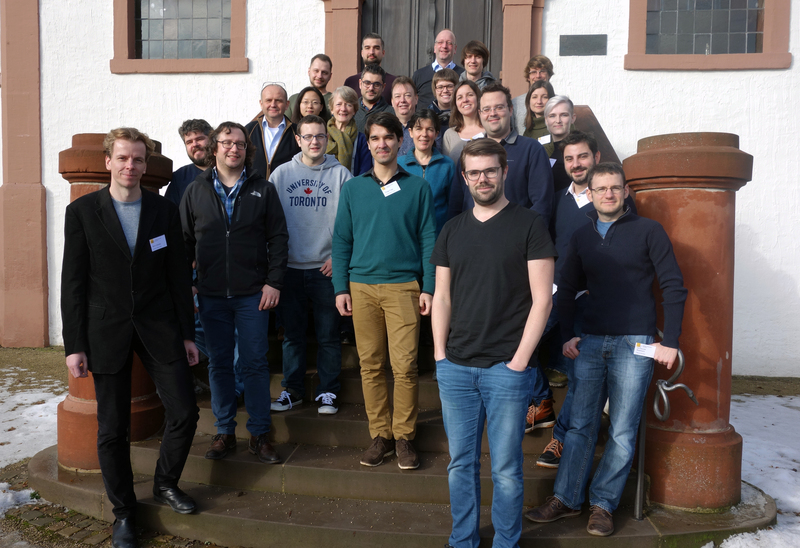 I am very fortunate to join ARIA at this time because the two projects met up at a joint seminar at the Dagstuhl Castle to exchange their insights, progress, promising approaches, and create new (research) friendships. The Dagstuhl is a computer science centre in the south-west of Germany. It offers a very relaxed and secluded location where computer scientists can come together to discuss and work on their research. It is always a true pleasure when someone is interested in your work. This time I was contacted by a TV show on science, called ‘De Kennis van Nu‘ who were interested in an item about lying. 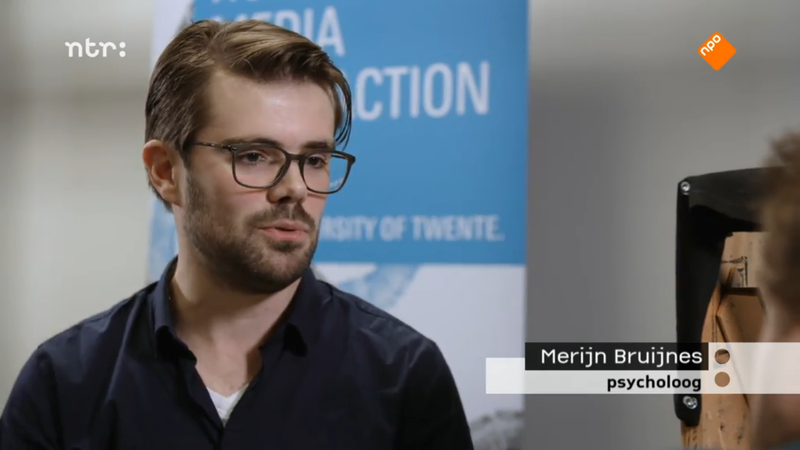 In this episode you can see Diederik Jekel trying to figure out whether his co-host tells lies. To prepare for his “interrogation” he visits researchers working on lie detection (Sophie van der Zee) and interrogation training (that’s me).